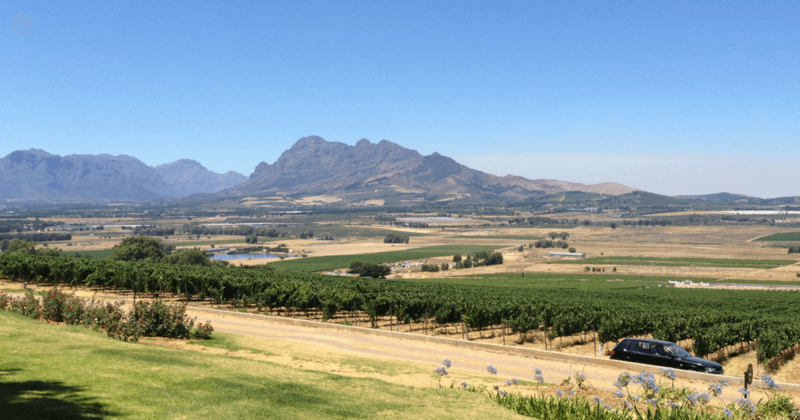 We recently had the opportunity to visit the remarkable Cape Winelands in South Africa for a family holiday. 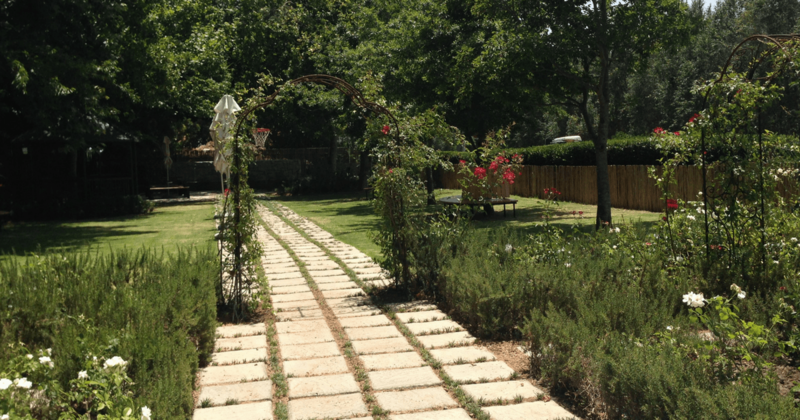 Although this enchanting and peaceful area is my getaway destination of choice, I was a bit nervous about visiting my favourite attractions (the wine farms) with our almost 2-year-old. 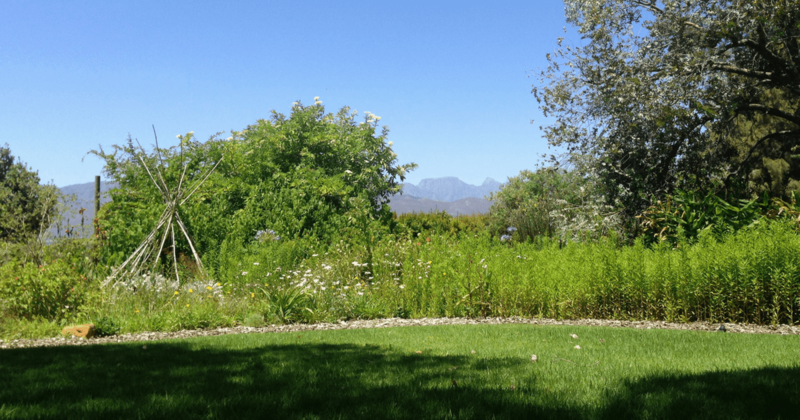 I was pleasantly surprised by the child friendly wine farms Cape Town had to offer, and the child friendly aspects of the area in general – which made this the ideal area for our family adventure. Think stark mountains, rolling vineyards, blue skies, fresh country air, wide open spaces, friendly people and, best of all, delicious food and wine. Spice Route Destination is exactly what the name suggests, a destination, and it is a wonderfully fun one at that. Offering a selection of artisanal treats (such as the tastiest artisan chocolate, craft beer, cured meats, wine, a distillery and more), a variety of deli’s, picnic spots and restaurants, as well as an art gallery, this venue has something for everyone – it even has a jungle gym and large lawns for the kids to play on! The highlight of our family excursion was definitely the chocolate tasting at DV Chocolate. Not only did I learn a lot about chocolate (and here I thought I was the expert, considering the amount of this heavenly treat consumed), I learned to really appreciate the efforts put into making it. Although we only spent a morning here, we could have easily spent the whole day and we will definitely be back. You will be surprised by how many child friendly wine farms Stellenbosch has to offer! 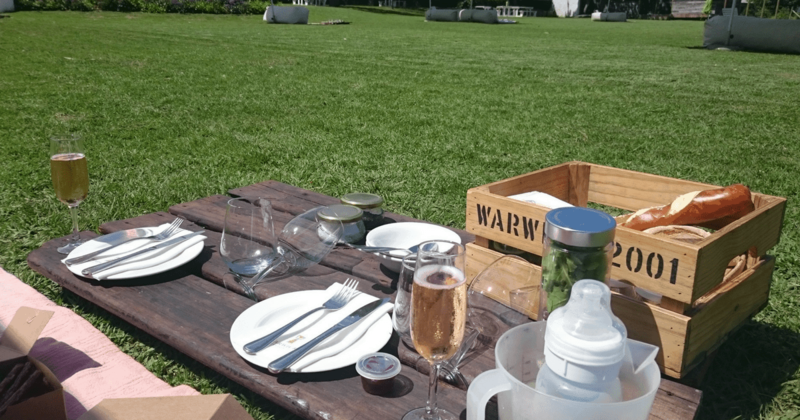 Warwick Wine Estate offers the most delicious family picnic baskets which can be enjoyed on large sprawling lawns overlooking a dam. The picnic spots are pre-arranged and professionally laid out with a large blanket, a comfortable cushion to lean against as well as a pallet which acts as a table for your food. A jungle gym offers entertainment for the kids and if they get bored of that, pack a ball, because you will want to stay a while. During our holiday, we decided to meet some of our relatives, at this beautiful wine estate and we had the most enchanting, happy day. Although Backsberg has a child-friendly restaurant and play area, these are outshone by their exquisite gardens. So, instead of sitting in the restaurant, we decided to order a picnic basket which we could enjoy in the gardens, anywhere on the estate. Having the freedom to choose a secluded spot with lots of open space for the kids to run around in made it a day filled with fun and laughter, a day which has since become one of my favourite memories of our wine valley getaway. Unlike Warwick, this estate does not supply picnic blankets or chairs. The scrumptious picnic treats and wine definitely make up for this though. Another top choice as one of the best child friendly wine farms in Stellenbosch. 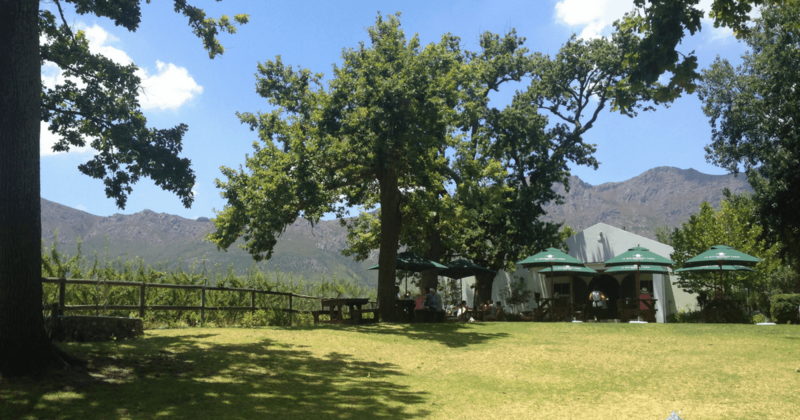 Situated in the heart of the Franschhoek village, this vineyard and child-friendly restaurant offers a large outdoor area shaded by oak trees, a pretty garden, live music and an enclosed play area (for those kids, like mine, who tend to simply disappear). The atmosphere is one of relaxed sophistication, lending itself perfectly to a long, relaxed family lunch which might just become dinner too. 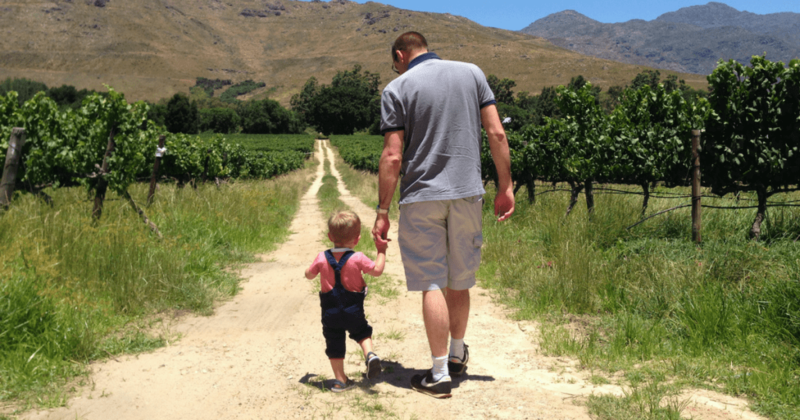 By far one of the best child friendly wine farms Franschhoek has to offer family travelers. 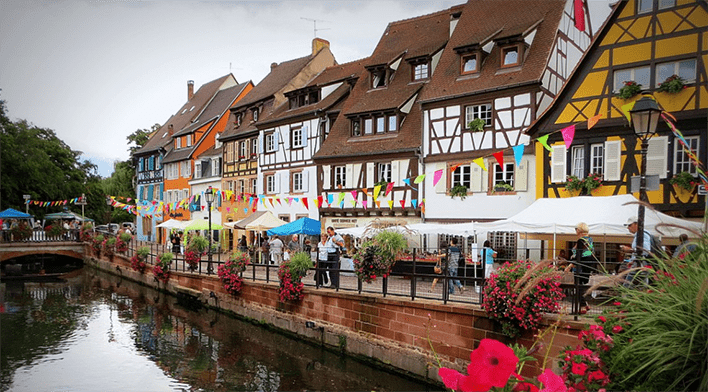 Be sure to spend some time in the charming and quaint village, meandering between the shops and various gourmet restaurants. This food and art capital is definitely worth a visit. The child-friendly restaurant on this wine farm is scattered across a big open lawn, shaded by oak trees bordering vineyards on the one side and a pretty, peaceful rivulet on the other – it is magnificent in its country simplicity. A large jungle gym offers entertainment for the kids and great food, friendly service, as well as an olive oil tasting, ensure that the adults are well taken care of. If I think back on our visit to La Bourgogne, my senses are overcome with the unmistakable scent of fresh country air, the sight of oak leaves dancing in the breeze and the sound of children’s laughter. Further Reading: For more family-friendly venues in the area, read our post on Exploring the Franschhoek Valley. We truly had a mesmerising holiday filled with exciting excursions and activities, as well as relaxing visits to wine farms, highlighted by the daily excitement in our son’s face when we explored yet another interesting venue. His curiosity and sense of adventure was boundless and understandably so, the Cape Winelands are simply magical. Further Reading: Click here to get more ideas of what to do in and around Cape Town. 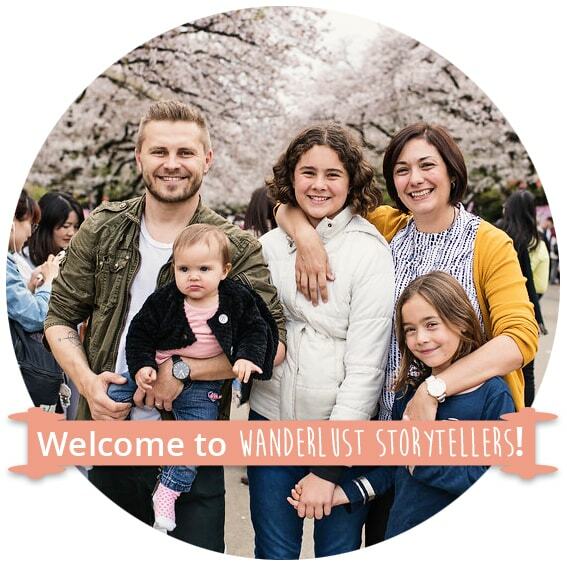 Alexa is an adventurous mommy blogger, blogging about family related activities at Things to do with Kids in South Africa. 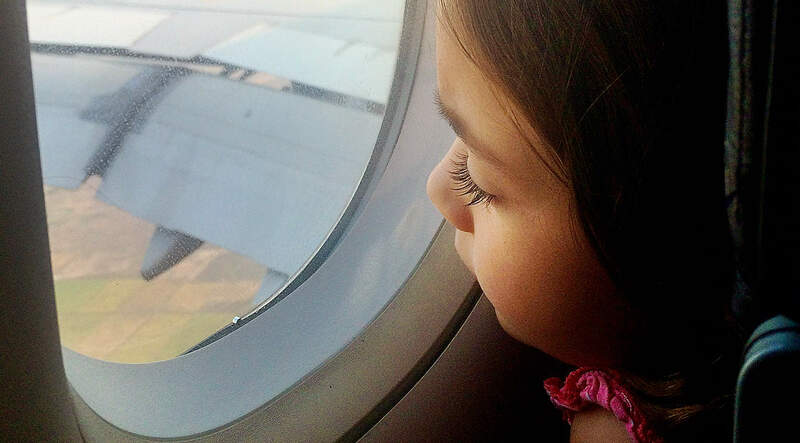 Their website, app, magazine and blog aims to make family time, fun time. 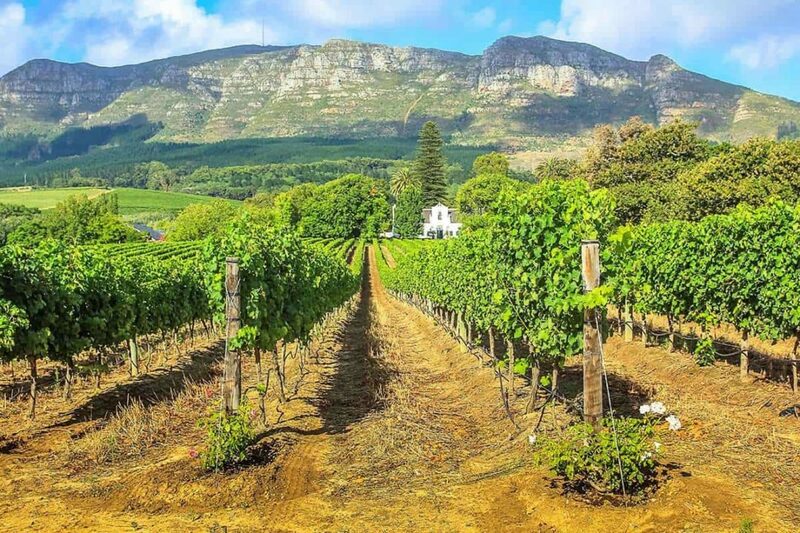 Which of these farms on the list of child friendly wine farms in Cape Winelands, South Africa, do you want to see? 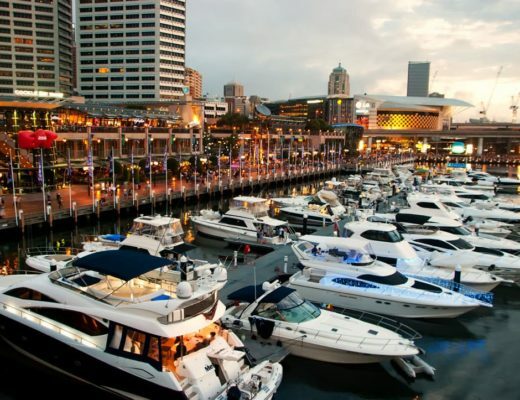 Things to do in Darling Harbour for Kids & Adults | Family Fun in Sydney! Thank you for sharing! My son has been talking about South Africa lately- it looks like it’s time to take it from a dream to a plan! Hi Sarah, yes start planning 🙂 I’m hoping to head back again in 2019. Cape Town is incredible!